About us – Education Togo Support us! We started off with the idea of making the most of our network in order to help young students in Togo. What was founded as a single school project of 3 friends in 2010 has now grown to a stable organization with a team in Austria and one in Togo. We are a bunch of motivated, committed professionals from Vienna who try touse their skills and network as well as their enthusiasm to help other less fortunate young people. This creates a different kind of perspective for our own lives, the lives of our friends and especially the lives of our students in Togo. We are supported by our daughter association, which is headquartered in Sokode /Togo and led by local people. In addition, we work in close cooperation with the US Peace Corps and their volunteers who represent our direct connection to the villages where our schools are situated. See more about our work under “Projects” and get to know the current team down below! Education Togo started off as a single project in 2010. Back then we decided to raise funds for a school project that was supposed to be implemented by a local U.S. Peace Corps volunteer. One school in Togo, a one-time thing, that was what we thought. However, after completing that project, we realised it actually had a great impact on the local community. As a result, we were approached by other local volunteers and togolese communities in order to realise further projects together. We were very motivated to continue making education available to even more children living in the country and we quickly expanded our range of projects by introducing scholarships for girls and offering additional workshops at our schools. We also continued building more schools and realised other educational projects as well. That also meant that we had to establish a well-structured team in Vienna that would take care of fundraising and strategic project management. Until today, we have realised 6 school projects, 2 of which included solar energy systems, we have equipped one school library, we have opened an internet cafe, and we provided annual trainings in IT, sexual education or business skills at our schools. Furthermore, we currently support 290 girls per year with scholarships so they can go to school although their families are not able to cover the costs involved. Alumni are people who have substantially contributed to the success of our organization. All these people have played a major role in establishing Education Togoas it is today and for that we are extremely thankful! Diana has been involved in Education Togo from its early days and has contributed to establishing a well-structured and stableorganization that benefits froma strong network of supporters. As a former management consultant in the energy sector and now a legal associate at a law firm Diana has several years of experience in project work, while always complementing her business life with social projects. Diana also leads the communication with the team in Togo. She is addicted to travels and regards the whole world as her home. Diana is an idealistic, yet pragmatic and reliable person, on whom you can count. She is convinced that education is the key to development. Sandra has experienced what “the vicious cycle of poverty” means for many people’s lives in Africa during an internship. She is convinced that education is the single most important factor in breaking this cycle and creating sustained improvements. Education Togo, which was brought to her attention by her former workmates Thommy and Diana, now gives Sandra the opportunity to help the local communities in Togo to make a difference for their children. 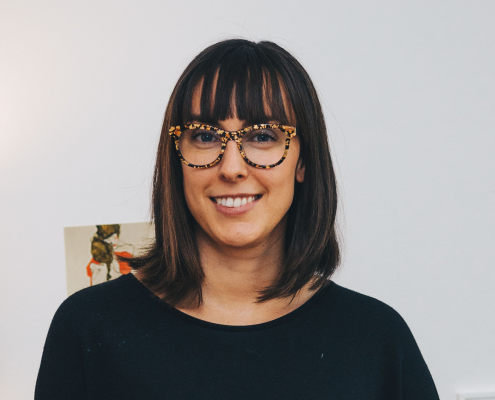 Sandra loves to work in a team and brings in a wide experience in project management gained in her job as a management consultant for non-profit organizations and public institutions. 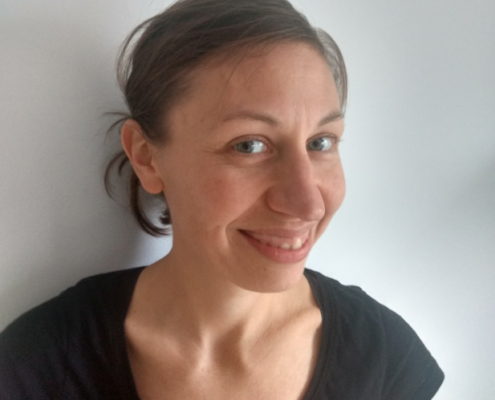 Teresa joined the Education Togo-Team in November 2018. 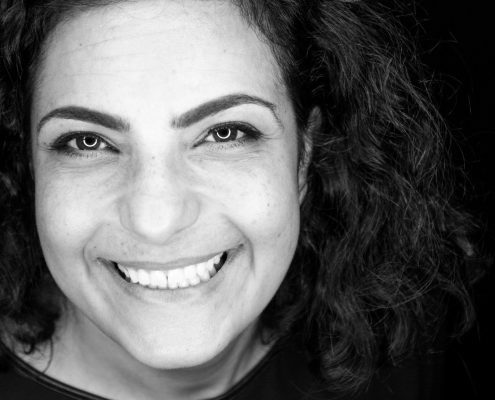 After studying translation (Spanish) as well as history, she started to work for a Latin American Embassy in Vienna, before working with and for refugees for almost 8 years. From 2013 until 2014 she took one year off and went on a journey to South America, a part of the world she was always fascinated with. In Ecuador she worked for a school in a small village, before starting her journey. After returning to Austria she went back to her old job in Vienna, but moved to Innsbruck about a year later. There she focused on the work with unaccompanied minor refugees. Because children, education and different cultures have always been important to her, she decided to become part of the Education Togo-Team. 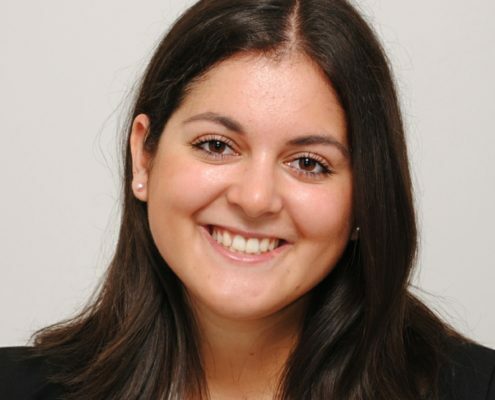 Neda grew up in the NGO environment of Vienna, especially supporting of refugees. Since her childhood she is certain that education and knowledge is the key to a better world for everyone. It was by chance that Neda and Education Togomet and she was all for the association right from the beginning. With a background in Business Administration she is already experienced in sponsorship. Always with a smile on her face she is supporting Education Togo with many organizational issues and fundraising. Julienne was born in Togo in 1982 but moved to Germany in 2005. After gaining a degree in Economics, she started working in project management of a Bavarian company. Katja joined the Education Togo team in November 2016. While previously having been involved in many other volunteer projects, she always wanted to be part of a team that supports children’s education in Africa. 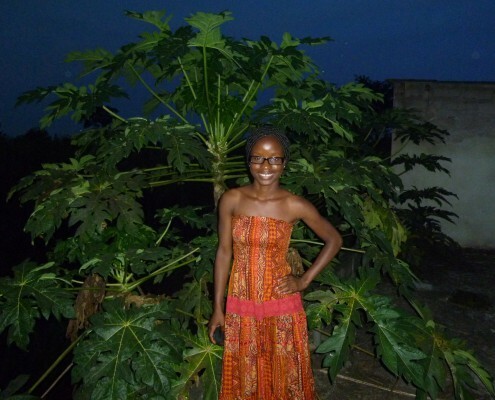 By being part of Education Togo she can now pursue this dream. As a business student located in Vienna, she got involved in several smaller business projects and took classes in project management. Convinced that business is not only about making profit, her study focus is on communication, non-profit and sustainability. Her dream is to work in a social business or NGO after finishing her degree. She truly believes that sustainability and responsibility towards the surrounding community and environment is the best way to create a healthy and stable business environment that will benefit everyone in the long term. 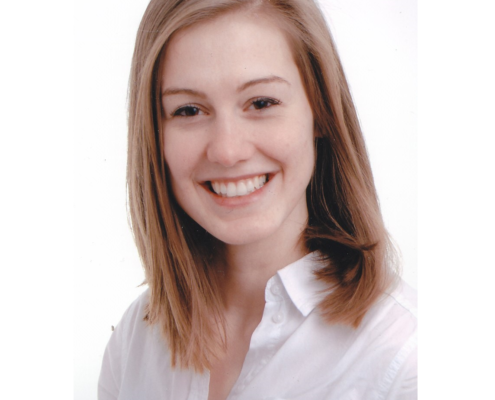 Katja is a very motivated, open-minded and ambitious person and very excited to be part of the Education Togo team. 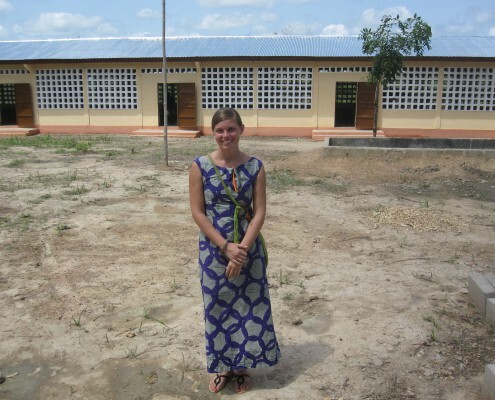 Julia has been involved in supporting Education Togo from its very beginning, starting with very small-scale projects, like baking cookies and selling them at Christmas markets to raise money for ET. 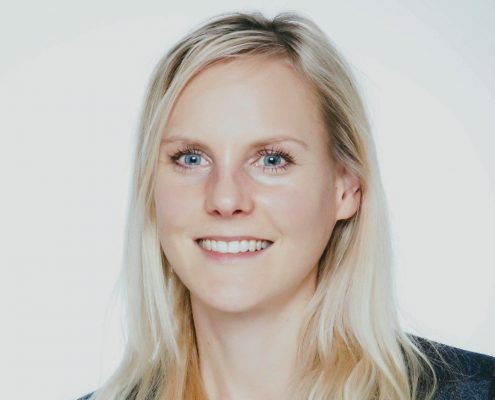 Since 2013, she has been teaching a lecture at WU Vienna about nonprofit fundraising, where her (brilliant) students design business models and subsequently implement these, to fund our ET-scholarship for girls program. Julia really enjoys being able to support these girls and young women in gaining a formal education ‚Äì as she strongly believes in education being key for self-determination and development. 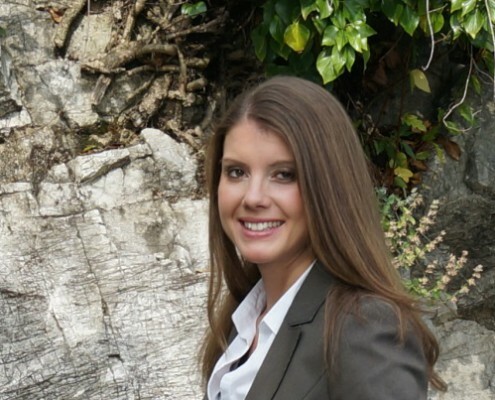 Julia’s professional experience includes scientific research, as well as financial analysis and management consultancy for nonprofit organizations and public institutions. She truly enjoys finding sense in her work, and collaborating with a great and very professional team (of friends) at ET. Aylin joined the team of Education Togo in October 2017 since she always wanted to be part of a NGO which supports children, especially in Africa. She believes that education should be accessible for everyone and that it builds the base for a self-determined life and future. Aylin has worked in many voluntary programs at her university where she among other things engaged in sustainability projects. In her opinion, education and sustainability are the key for a better future. 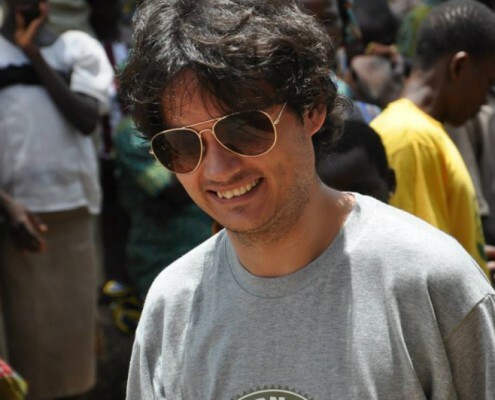 Thommy founded Education Togo in 2010 in order to raise funds for a school building in Salimde – which later turned out to be just the first of several projects. Subsequently he contributed to creating the organisation as it exists today and still engages in fundraising and provides the team with strategic advice on a regular basis. He is a managment guy and well experienced in project work but most of all a good friend, cosmopolitan, and a passionate round the world traveler. Razak has been supporting Education Togo even before we started. He was always the guy from the community that was our crucial pillar of integration. He is a teacher in his main job and works for Education Togo on the side. His enthusiasm and commitment was essential to our success. 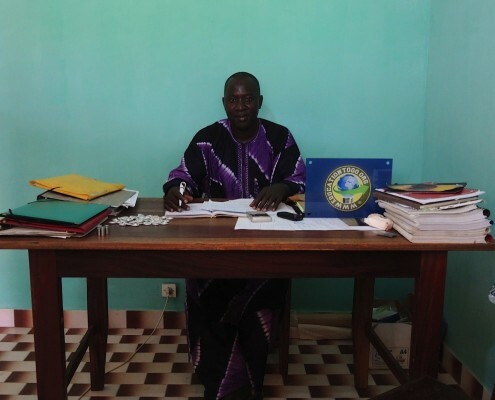 He helped to set up a togolese association an office in Sokode and is supervising all activities in the field as the Head of Education Togo’s local branch. Aurelie joined the Education Togo team in July 2017 as she always wanted to be part of a project focused on children’s education. She is french but moved to Vienna and opened her own business in facric sourcing. With her background in applied arts and design, she is able to help us with graphic content as well as with the language since french is the main language in Togo. She enjoys to work in ateam and is very happy to learn how this NGO is growing, able to support children and make a realdifference for them. 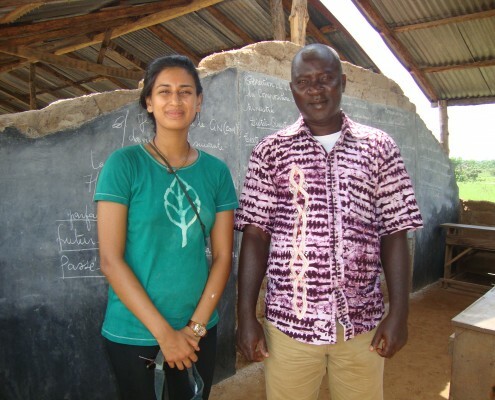 Saumya is a Peace Corps Volunteer in Yara Kabiye. She isleading our current school project there. 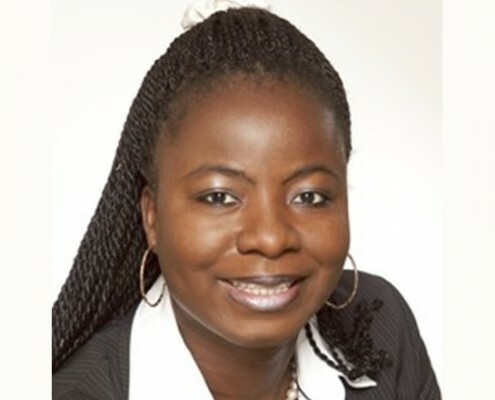 Pia has joined Education Togo as an intern to support our team not only in Vienna but also in Togo. Having a strong interest for the sub-Saharan region since her childhood, she has chosen cultural and social anthropology as her major field of studies. She loves traveling. For her, a year is not complete if she hasn’t packed her backpack at least once to explore parts of another country and learn about other cultures. 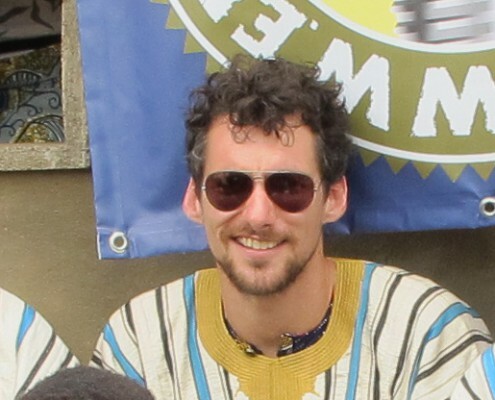 Scottwas Peace Corps Volunteer in Kalanga and led the projects on-site (school and library). Naffi was the 3rd volunteer in our tradition of working together with USPCVs and lead the project in Haloukpabound. Jacqui took over from Katy and was leading the project in the village of Bougabou. 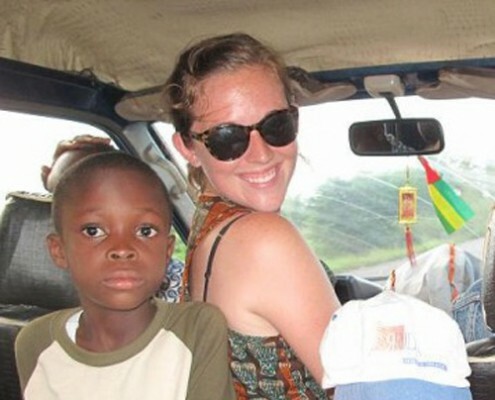 Katy was the first volunteer that Education Togo worked together with. She was also a major pillar in setting up the organization and even creating the idea of the project. 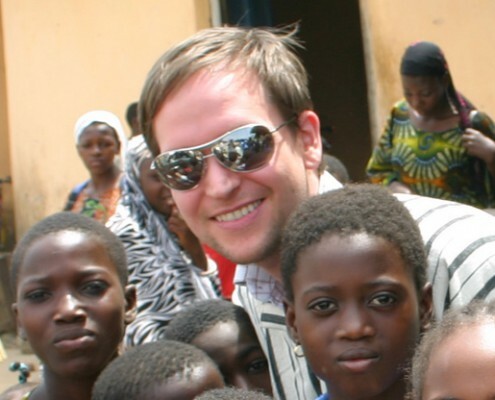 Hannes is the co-founder of Education Togo. 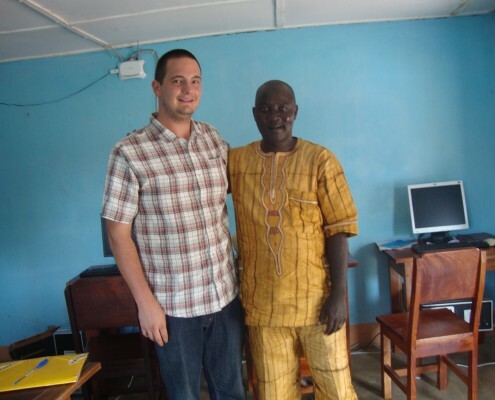 He is working in real estate and helped to push Education Togo’s projects forward. His expertise and experience has put a big impact on making the project successful. He is a dear friend and is always there as a trouble-shooter. Thomas was an important part of theAustrian teamduring our projects in Kalanga(school and library) and helped us particularlywith fundraising and infrastructure projects. 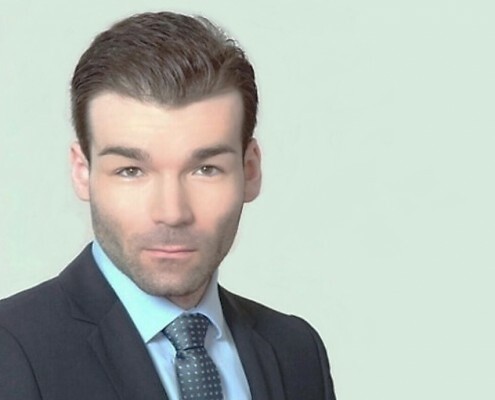 Daniel studied at the Technical University of Vienna due to his passion for technology.He is know working as a consultant in the energy industry. He is very excited about the possibility to have a positive impact on the local community in Togo. Given the highly positive results of the past projects, Daniel is convinced to move forward the successful work in Togo in order to make the changes sustainable. Daniel is really supportive and very confident that supported by a broad network these projects already make a difference in the life of the local people. He is looking forward to the upcoming projects.